Ever wanted to take a photo shoot where the weather cooperates beautifully, only to have the opposite happen? There are ways to get the weather to work with you by being creative and planning ahead. Here are 7 tricks to help you manipulate weather in your photography. Maybe you were hoping for a sunny day and only got rain, or wanted snow and just got a very cold day. By planning your day out and thinking outside the box, you can create an illusion of weather with the right tools. 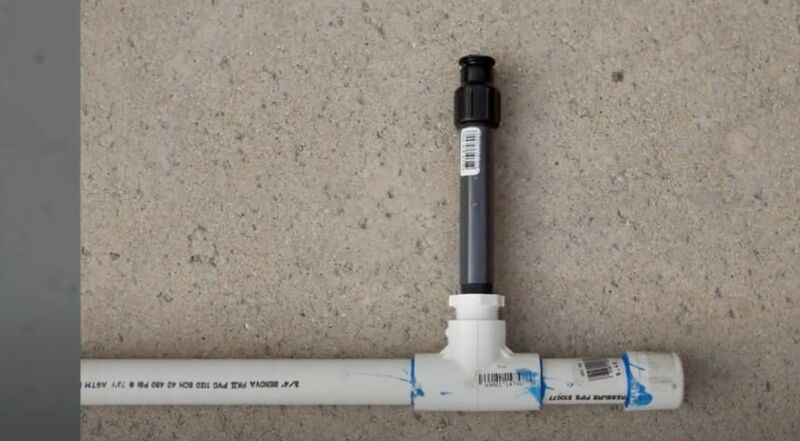 Get a PVC pipe with sprinklers. You can also use a sprinkler head and point it upward so that it sprays outward from all sides. Test out which direction you want the water to go and make sure to check through your lens to see if you are getting the right effect before shooting. Ambient light for the scene can be created with a softbox. Angle the soft light to the side so that it looks like an evening light glowing off to the side and onto your subjects. Use a beauty dish with a grid on top as another light source. This gives just enough light onto the subjects without any harsh shine. Try different angles to get the best one from your subjects. For the rain to be better seen, a back light needs to be behind the rain curtain to bring out the water in your scene. A strobe head with a reflector works fine for this. Another back light needs to be on the right side so that the rain on this side will be seen as well. Add lights to any other object that you want to be seen in the shot. These can be subjects or objects that go along with the them of your photo shoot. Use a variety of props to bring out the best in your weather photography. If the weather starts cooperating and you end up with rain, there are ways to keep your equipment dry. Make sure to have your own rain gear handy. You can put a bag over your camera, with the opening where the lens is. Use a rubber band to keep the bag in place and prevent your camera from getting wet. There are also water proof supplies you can buy to keep your stuff dry. You can create beautiful pictures with puddles, whether it rained or you created the rain. Take some shots once the water is still. You can also capture rainbows after a storm, or create rainbows with your rain maker. Angle the water until you see a rainbow and shoot away.